or Lyn Kehoe, UNM Hospitals 505.272.9823/lkehoe@salud.unmm.edu. 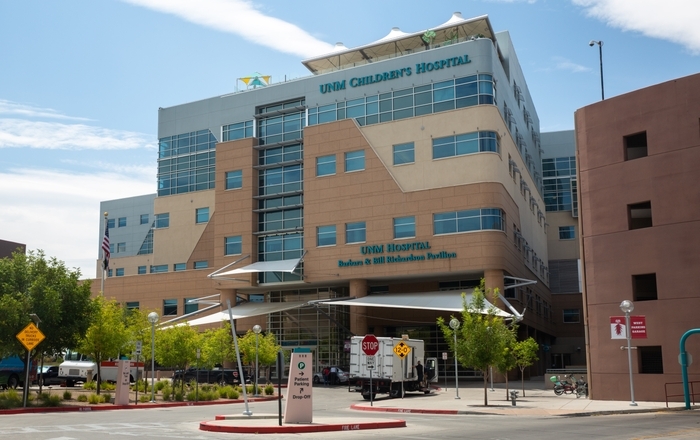 University of New Mexico Hospitals has again been named to Working Mother’s second annual list of Best Companies for Hourly Workers. The only initiative of its kind, Best Companies for Hourly Workers celebrates businesses working steadfastly to provide family-friendly benefits that promote health/wellness, education, flexibility and work-life balance.Best Companies for Hourly Workers honorees must have a minimum of 50% hourly workers in order to submit their data for this distinction.This is the second time UNM Hospitals has been named to this prestigious list. 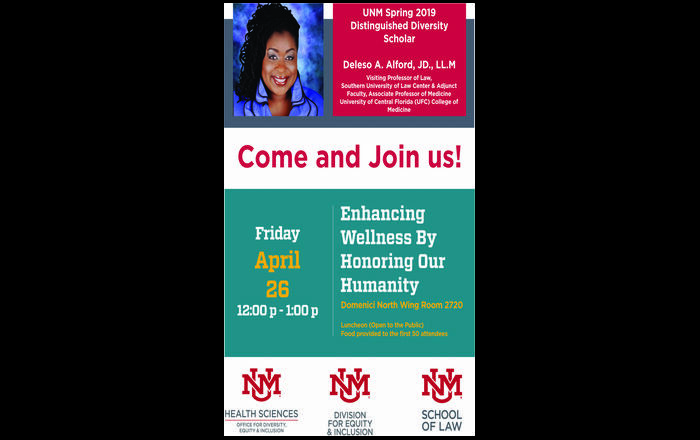 With nearly half the U.S. workforce — 73 million Americans — punching in and out as hourly employees every day, organizations such as UNM Hospitals are finding a competitive edge when they support hourly workers. 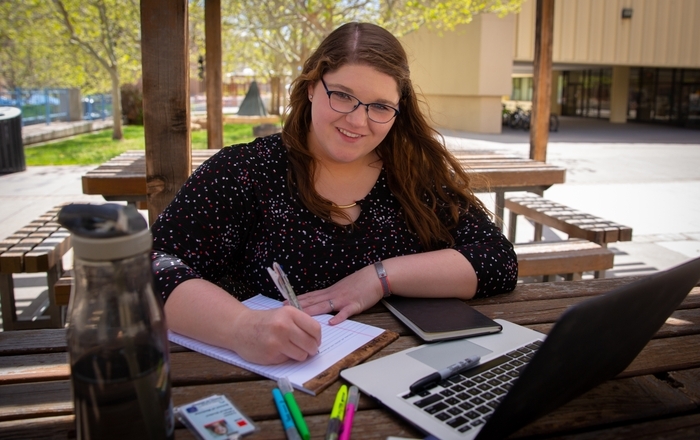 UNMH and 100% of this year’s Best Companies for Hourly Workers winners offer benefits such as healthcare coverage, tuition reimbursement to workers pursuing degrees and paid job skills training during working hours. The winners will be detailed in Working Mother’s May issue at www.workingmother.com/bestcompanies and on iPad (search: working mother). The 2011 Working Mother Best Companies for Hourly Workers application was created in partnership with Corporate Voices for Working Families, a Washington, DC–based nonprofit membership organization. It includes some 450 questions on workforce; company culture; benefits; training, development and advancement programs; flexibility policies; paid time off and more. It surveys the availability and usage of programs, as well as the accountability of managers who oversee them. All applicants receive feedback showing how they compare to other applicants; however, the names of applicants that do not make the list are kept confidential. Working Mother magazine reaches 2.2 million readers and is the only national magazine for career-committed mothers; WorkingMother.com(www.workingmother.com)brings to the Web home and career information, advice and a broad range of solutions daily. 2010 marks 25 years of Working Mother’s signature research initiative,Working Mother 100 Best Companies, the most important benchmark for work-life practices in corporate America. Working Mother Media, a division of Bonnier Corp. (www.bonnier.com), includes the National Association for Female Executives (NAFE,www.nafe.com), Diversity Best Practices (www.diversitybestpractices.com), and the Working Mother Research Institute. Working Mother Media’s mission is to serve as a champion of culture change.